Balmain|Fall Winter 2018/2019Full Fashion Show|Menswear | Like It Gold! 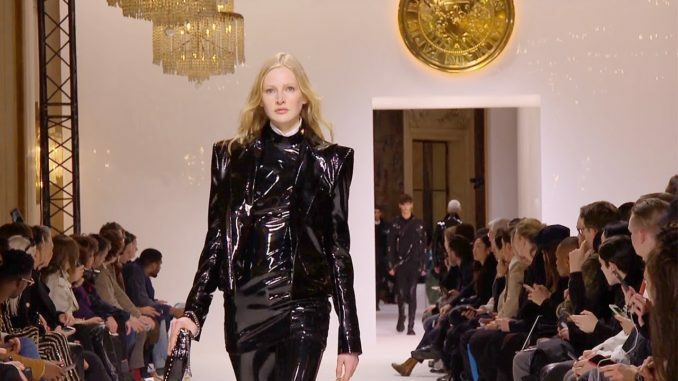 BalmainHomme|Fall Winter 2018/2019 by Olivier Rousteing|Full Fashion Show in HighDefinition (Widescreen – Exclusive Video/1080 p – Menswear Collection – PFW). 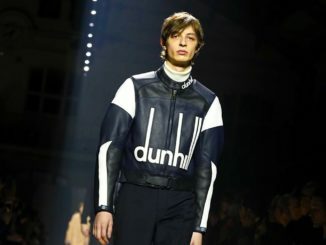 DunhillLondon|Fall Winter 2018/2019 by ***|Full Fashion Show in HighDefinition (Widescreen – Exclusive Video/1080 p – Menswear Collection – PFW). 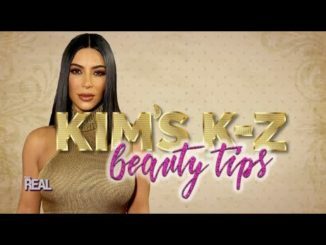 February 14, 2018 goldy Videos Comments Off on Kim Kardashian West Shares Her Beauty Tips! When we have the Kween of Glam, you understand we got ta ask her about beauty pointers!